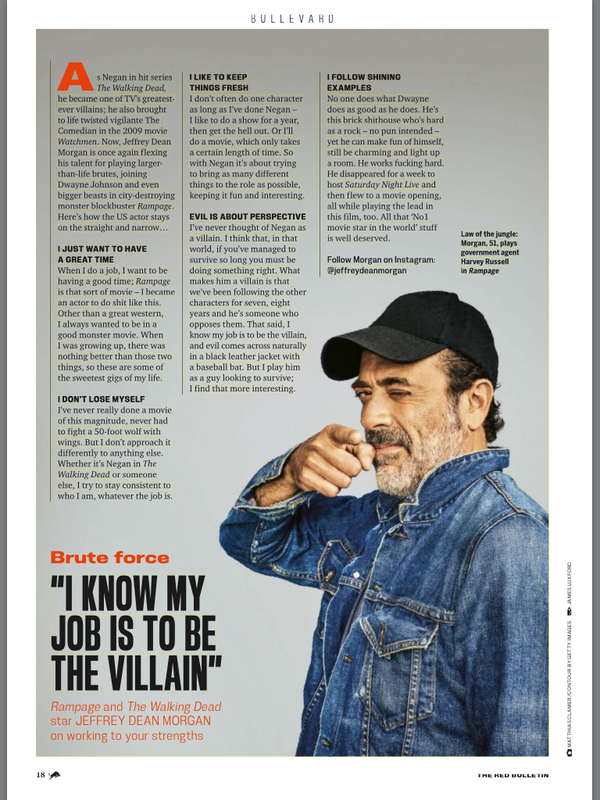 Please click the image above to read my interview with Jeffrey Dean Morgan for Red Bulletin, the magazine from Red Bull. 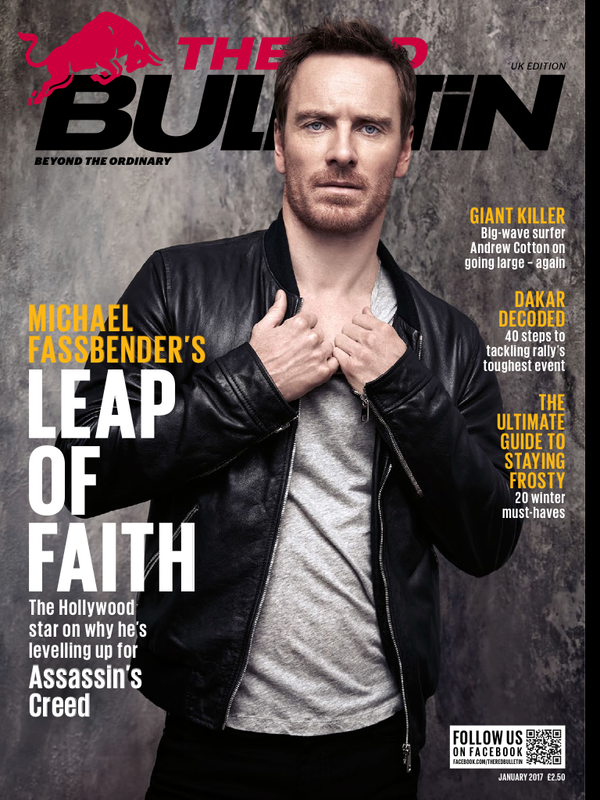 Please click the image above to read my interview and sidebars for the culture page of Red Bulletin, the magazine from Red Bull. 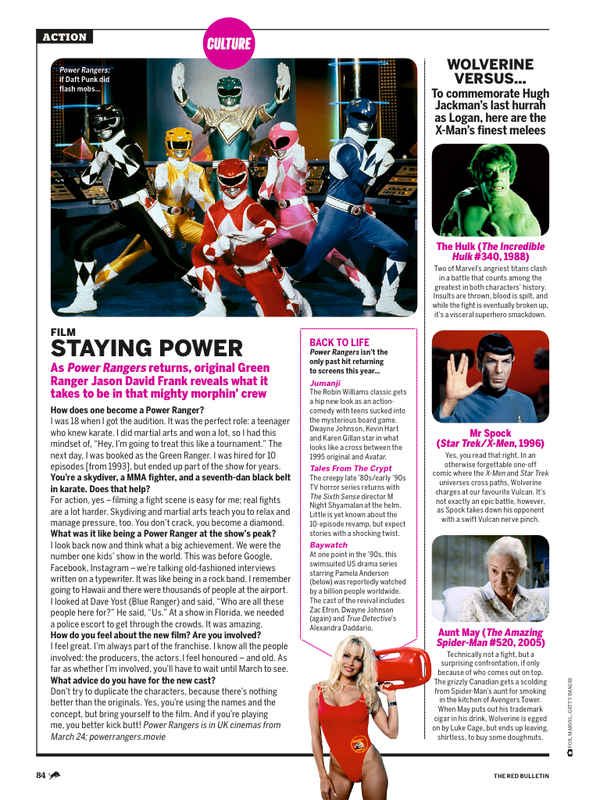 This month I talk to original Power Ranger Jason David Frank, as well as talking about reboots and Wolverine. 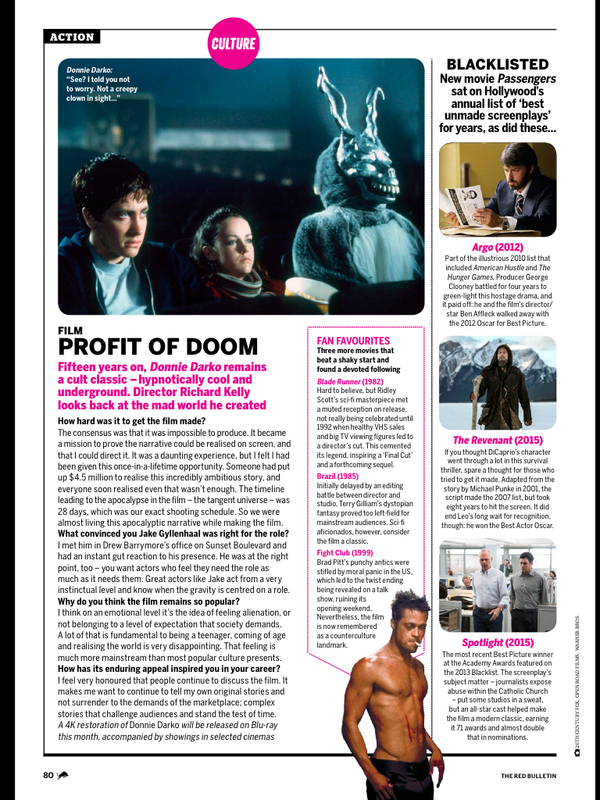 Please click the image above for my interview with Finding Dory director Andrew Stanton, as featured on the Red Bull website.